On February 8, Prague’s very own Divadlo Hybernia (noted for its full season of non-stop ballets) had its presence graced for the first time by an unlikely guest, me. However, for my premier debut at this fine establishment, I had not purchased tickets to see men in tights doing pirouettes with impeccable precision, but I instead decided to go see an old favorite of mine, the American indie folk singer-songwriter Sam Beam, known as Iron & Wine, with his woodsy beard and tour band in tow. Given that Iron & Wine was only the third contemporary concert I’ve ever been to, I purchased my tickets and ended up pleasantly surprised that I had actually gotten two performances in one, I realized that once again, had forgotten that there’s typically always a support band. Thursday night’s appetizer to Iron & Wine was the Brooklyn-based electronic pop band, Half Waif in Prague for the first time as a band, who have been touring around Europe for the past month supporting the main entree for the evening. From my balcony seat above stage-right I had a great view down onto the dreamscape they had set up. What looked like twelve giant cotton clouds lit in vibrant blues, purples, and oranges hung from the rafters above the band. I know very little about describing the sounds I heard but I can tell you for about forty minutes that little hipster four-piece sure knew how to warm up the whole theater before the main course. As with many of the previous support bands I’ve seen, I look forward to following their journey to greatness. 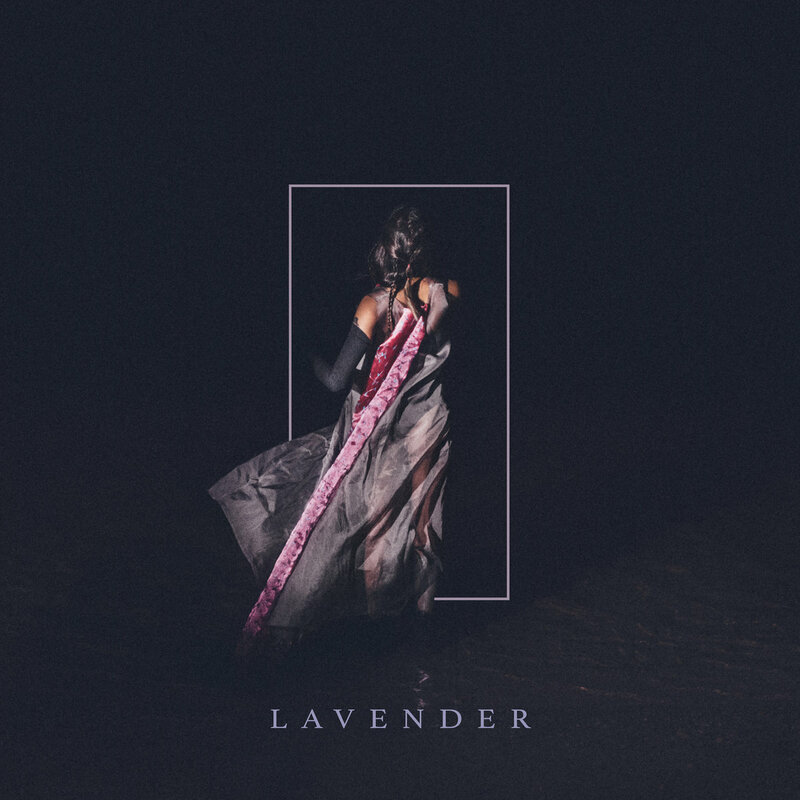 Already hyped from Half Waif, as soon as Sam Beam waltzed in with that rustic beard and glass of red in hand the audience, full of second-hand clothed teenagers and young-professional couples in their late twenties, pretty much lost it. Beam, backed by a wholesome group of four other bandmates, brought an energy of chilled Americana and soulful indie folk whose lyrics and voice were drenched in gorgeous imagery. Perhaps the most genuinely happy group of musicians I’ve ever seen, their communication with the audience was a beautiful example of a truly genuine artist who love their fans and just want to share a tear, a laugh, a good time. 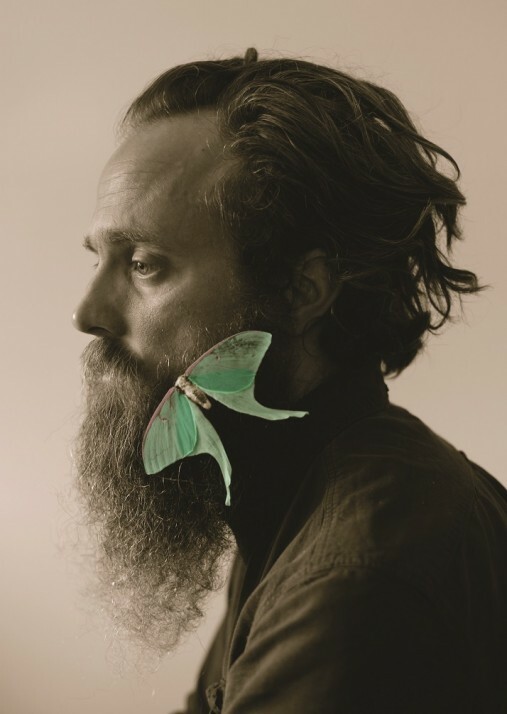 Prague is the 17th stop on their European tour that started in mid-January to as a sort of additional promotion to Iron & Wine’s newish album Beast Epic that came out back in August of 2017 when they also did a European and North American tour. I have to admit I only own one of his albums (his 2004, Our Endless Numbered Days, which is absolutely lovely. btw 5/5) so I wasn’t entirely familiar with all the songs played, but I know he played a lot of new stuff from Beast Epic and of course some fan favorites like his solo performance of “Naked as We Came,” a personal favorite of mine that’ll guarantee a tear or five “Sodom South Georgia (both from Our Endless Numbered Days). Of course after what seemed like a sold three minutes of clapping, their stunning encore performance of “Flightless Bird, American Mouth” off their 2007 album The Shepherd’s Dog. I may not know his whole discography, but I sure know what an excellent concert sounds like, but more importantly, what it feels like. Mother Prague continues to bless us with a plethora of excellent artists, many of whom I adore and consider myself very lucky to live in such a fabulous city which opens its loving arms to all these talented people year after year.